There is no doubt there will be competition on the day you go for your interview. Competition for apprenticeships can be very high for certain jobs and you may be a school leaver who has very little experience other than job experience arranged by the school or a Saturday job, whilst your competitors may have already had a job and workplace experiences. This is nothing to worry about, as there are things that you can do just as well as those with more experience and these are the tips we would give to everyone who is having an interview. Also bear in mind that the person conducting the interview will understand your background and be prepared to tailor their questions accordingly – you can still shine! Organisations have adopted the attitude that the apprenticeship process is not just a one way process. Many of them have included open days into their recruitment process where they can ensure that the applicants know enough about their company and their apprenticeship scheme to make an informed decision if it is the right one for them. Not only are the applicants invited but parents too. This is a great opportunity to show you the inner workings of the business and it is not only of huge benefit throughout your research process but it gives you a real life feel of what it will be like to work there. You will meet your potential work colleagues. You are being interviewed by a panel of several people. The letter might state the whole panel or who you should report to. They will then introduce themselves when you meet them. You are being interviewed using an assessment format. This could be a blend of individual activities out and group activities where you are observed by your future managers who will be able to assess your potential, aptitude and skills and score you against outcome based criteria. The activities will be based on the skill set they want the you to have or show an aptitude for in relation to the job role. These will be based on what the actual job is and can include one of more of these. Most companies who use these tests will give you some advice and guidance before the day on what to expect and how you can prepare. 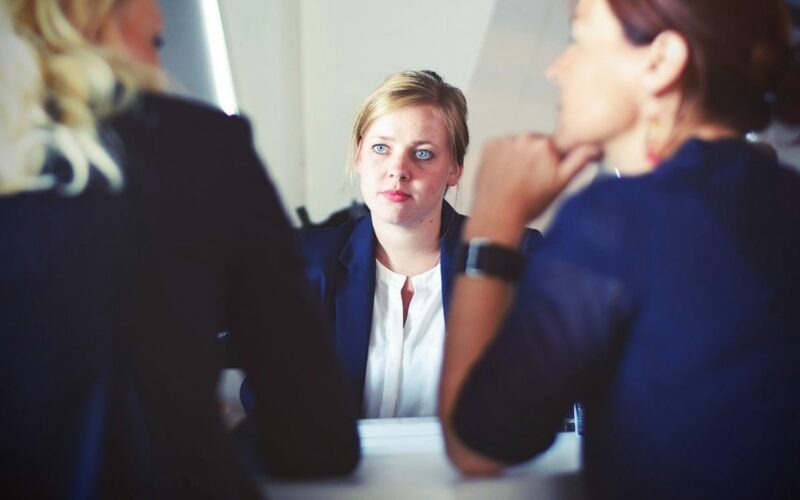 We understand interviews are nerve wracking and a challenge for many individuals, especially those who have not had a formal interview previously and may not have the same confidence and ability to communicate their skills as those who have had previous interviews. Again, the interviewers will take this into consideration and experienced interviewers are adept at making the interview process as relaxed as possible. Their aim is not to put so much pressure on you that you can’t function but to give you the best opportunity to get the very best from you. It is worth remembering that the company knows that you may not have the necessary skill sets to carry out the job but they will be looking for specific characteristics in you as a person and that the skills and knowledge to do the actual job is the training you will receive during your apprenticeship. When Do You Find Out If You Have the Job? There are occasions when the company will decide and make you a provisional offer on the day. This will always be subject to your references and any other checks you may need to be employed with the company.